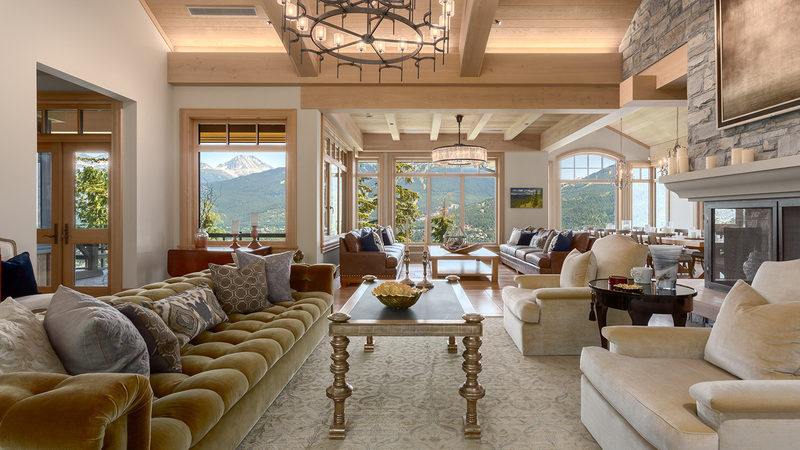 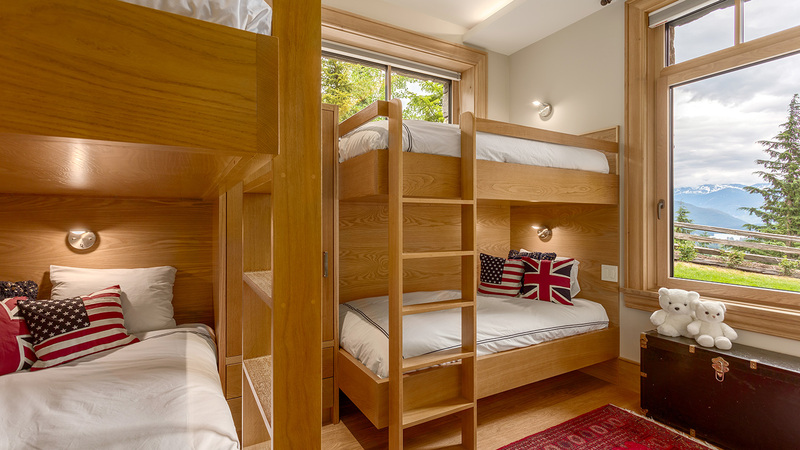 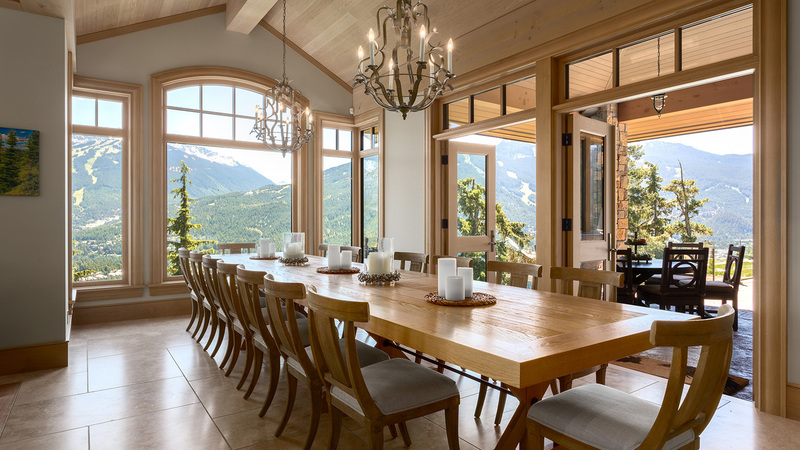 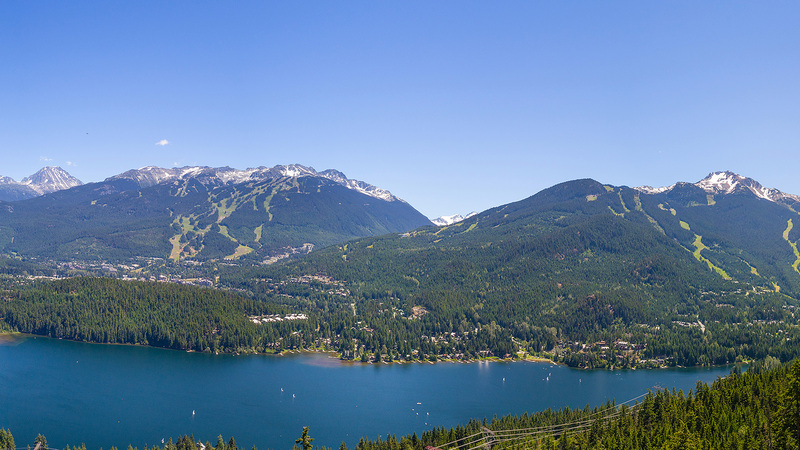 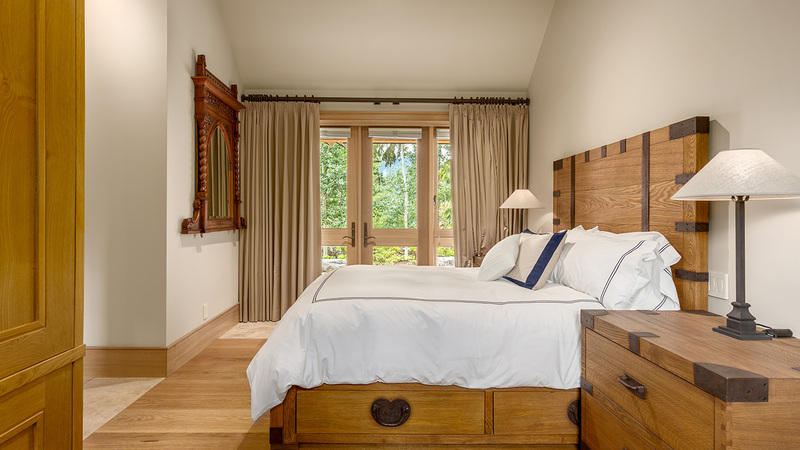 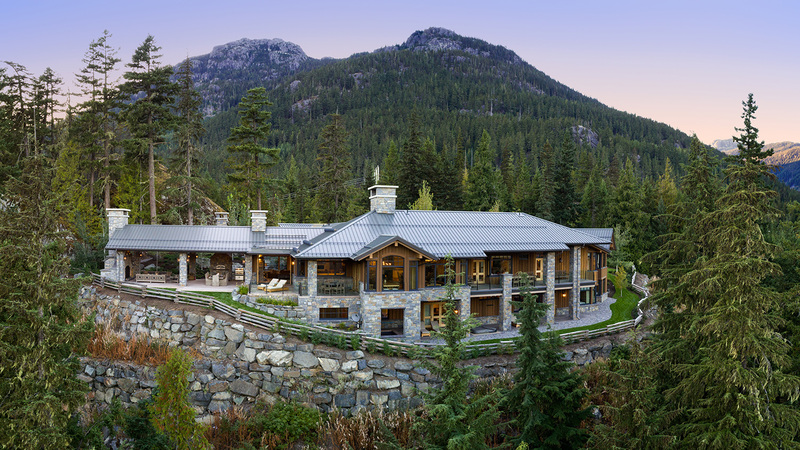 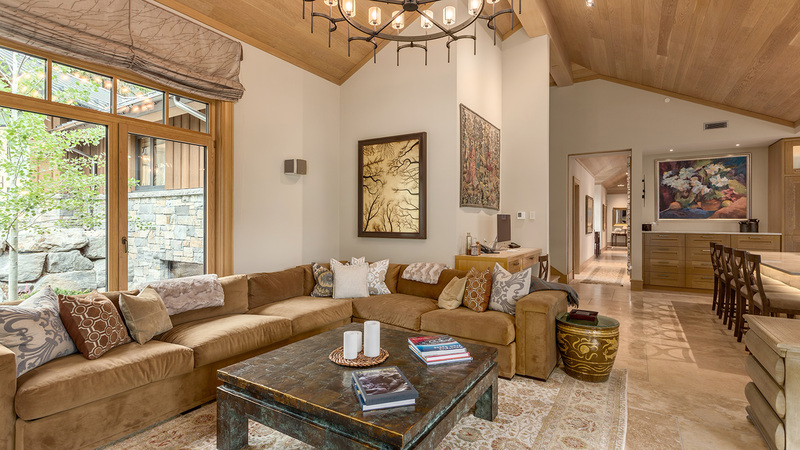 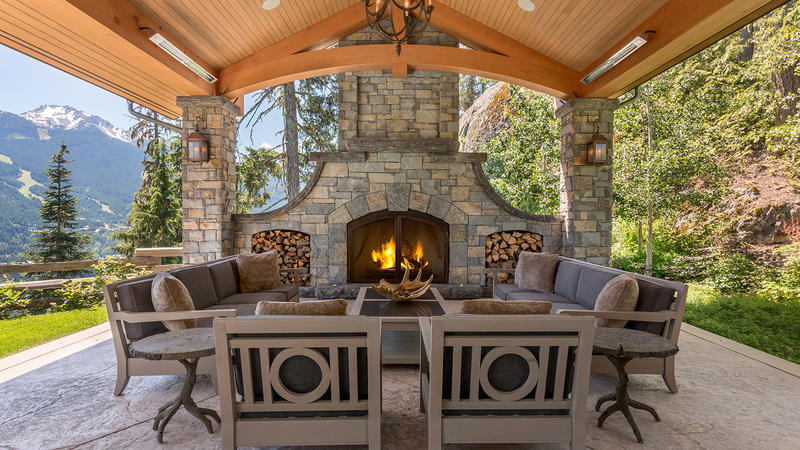 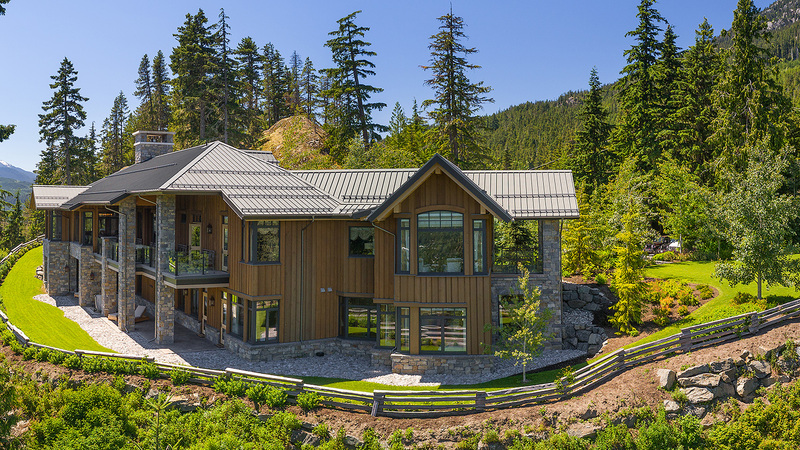 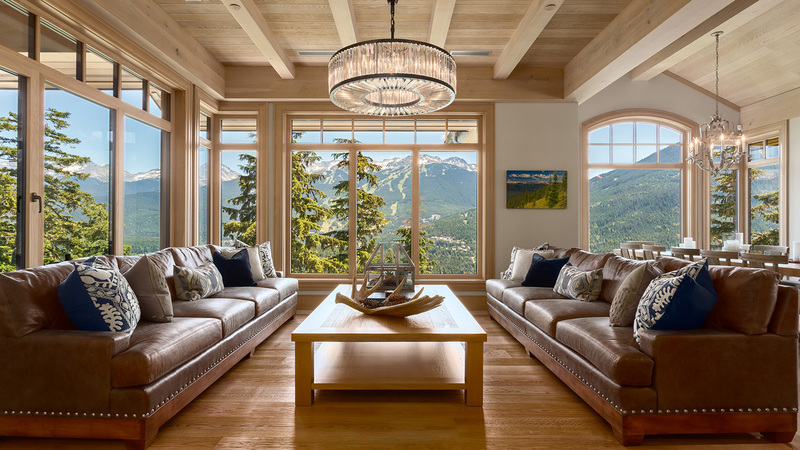 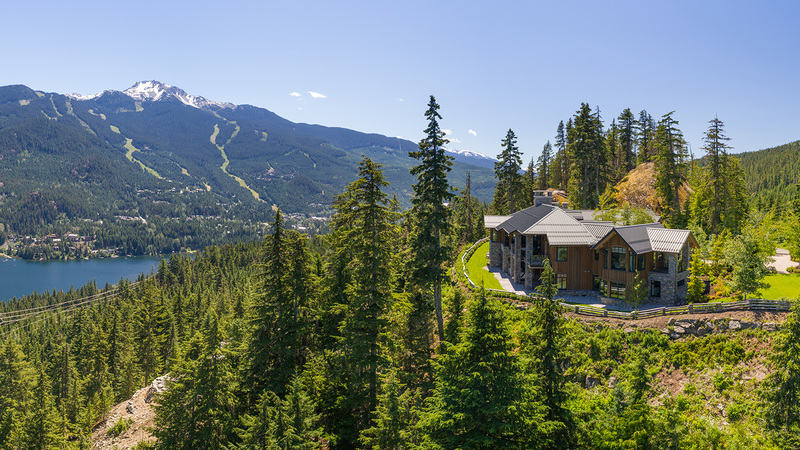 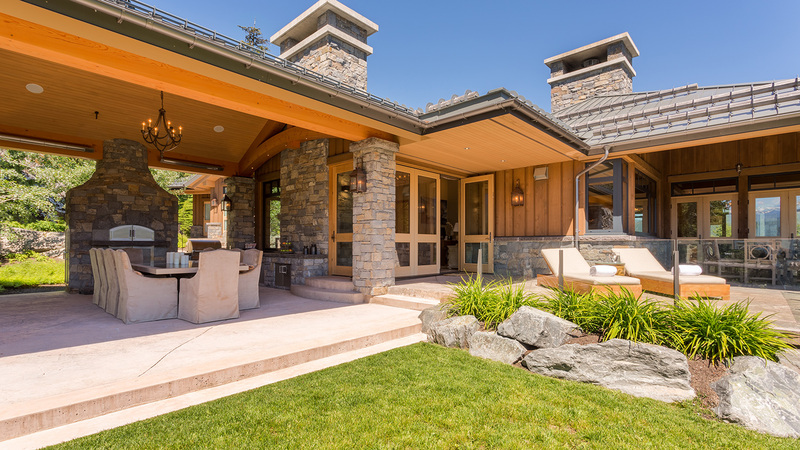 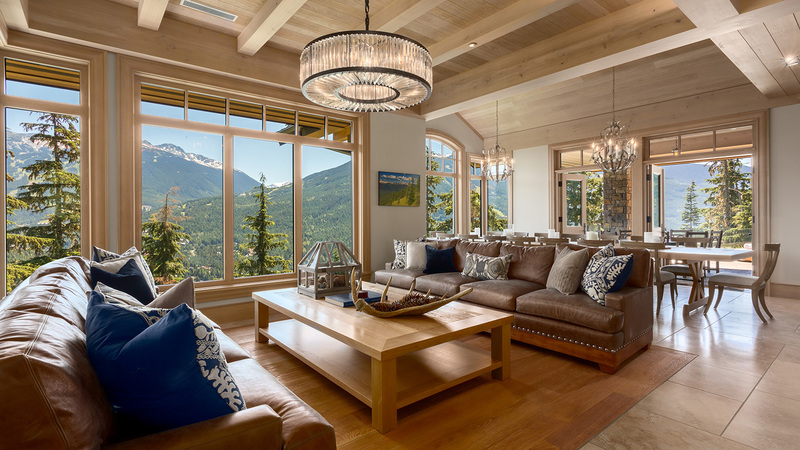 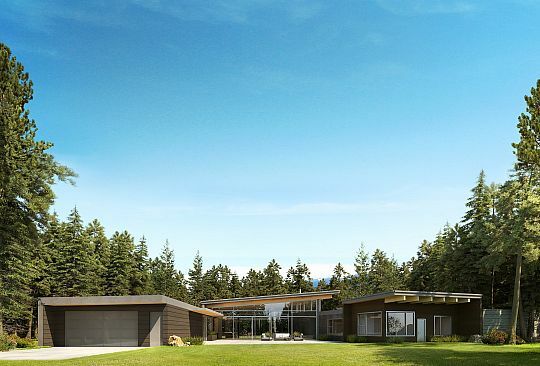 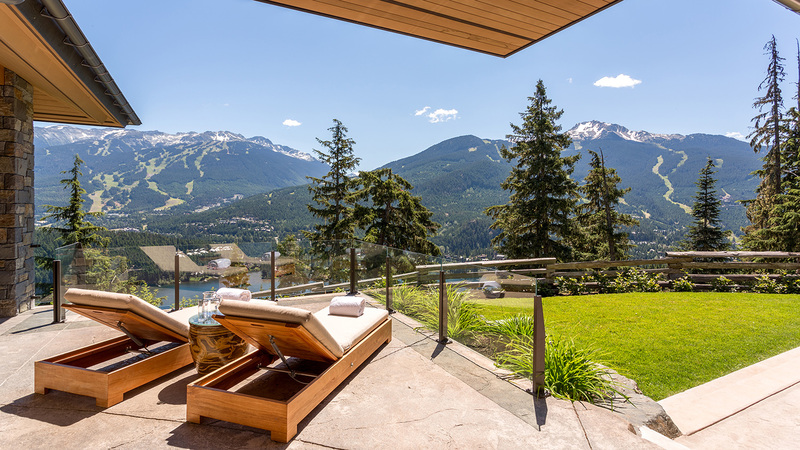 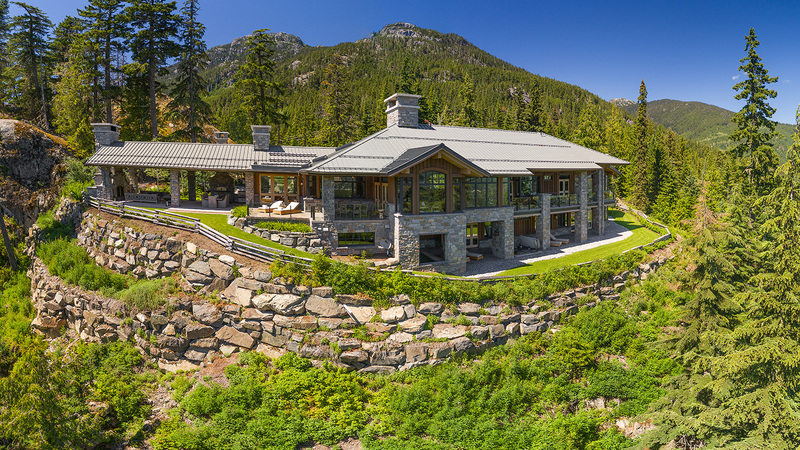 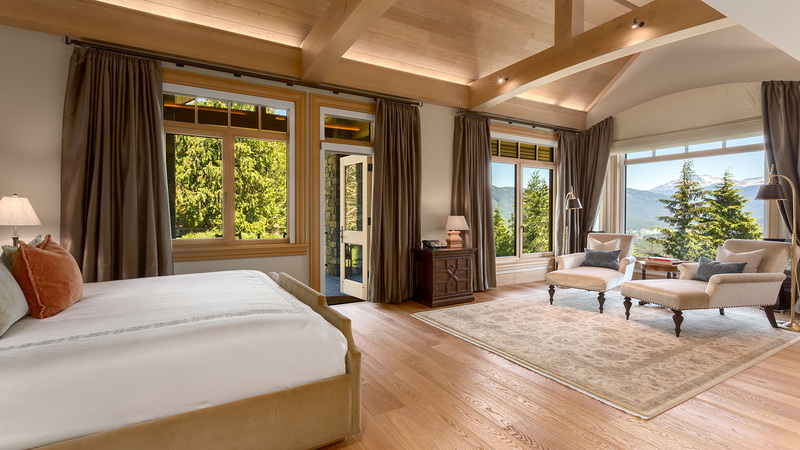 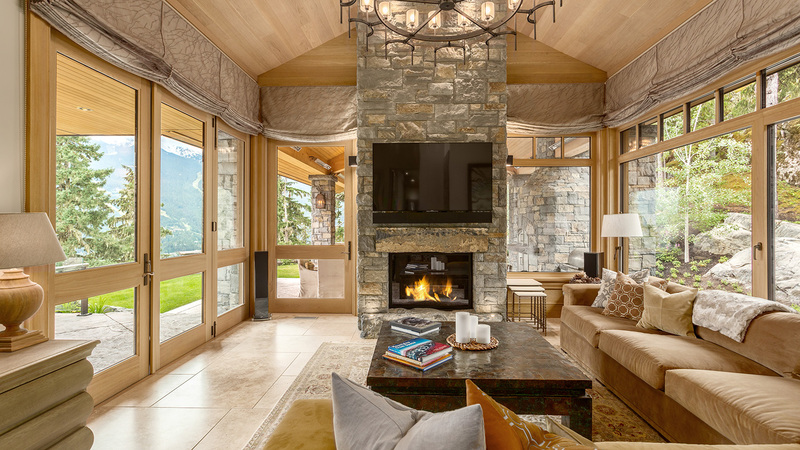 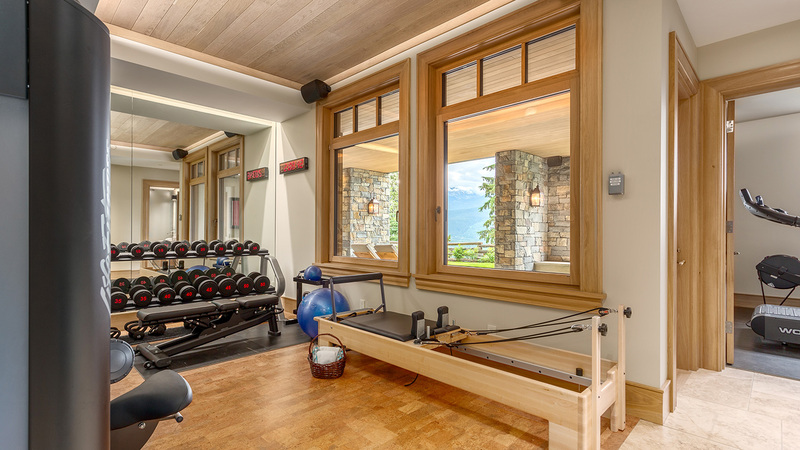 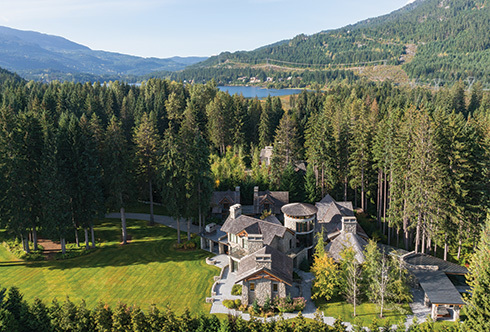 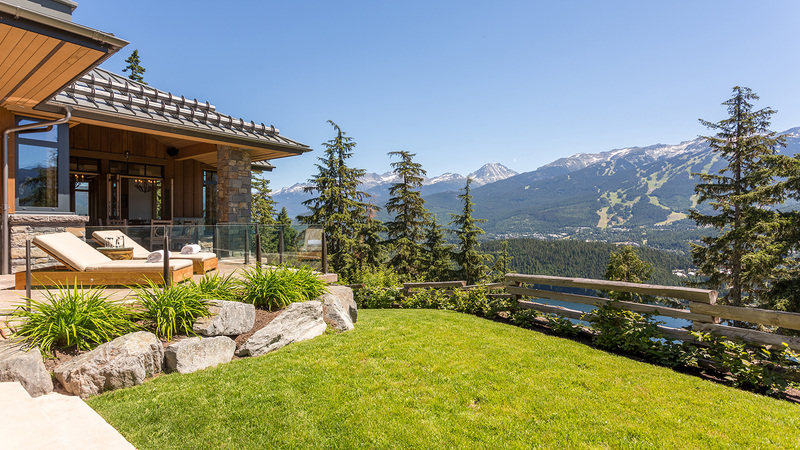 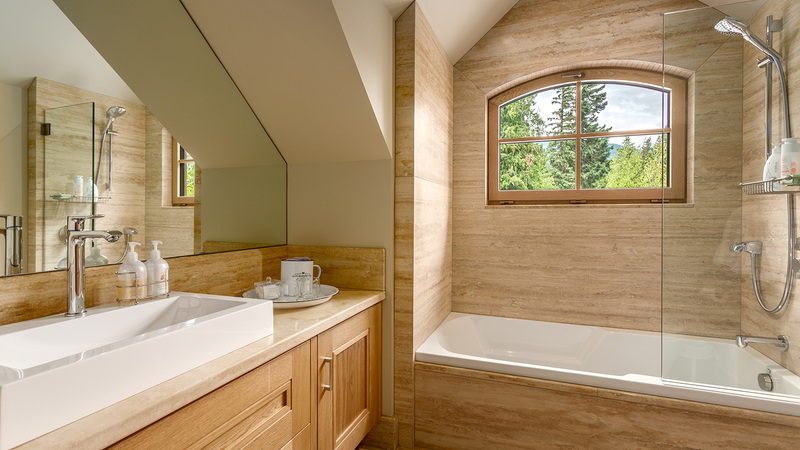 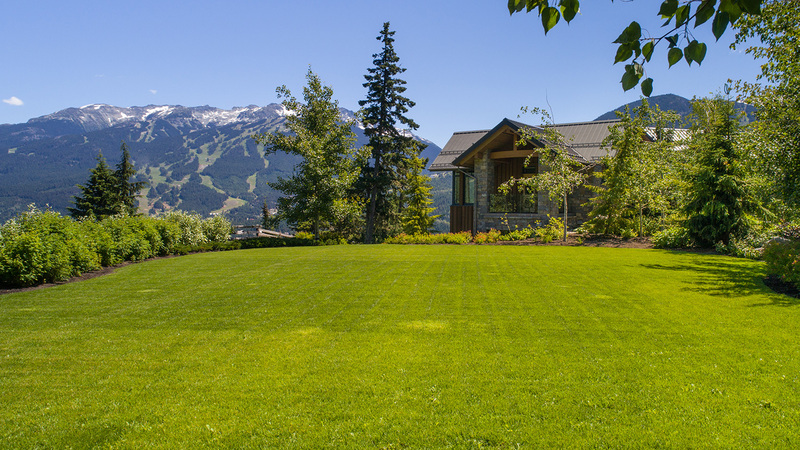 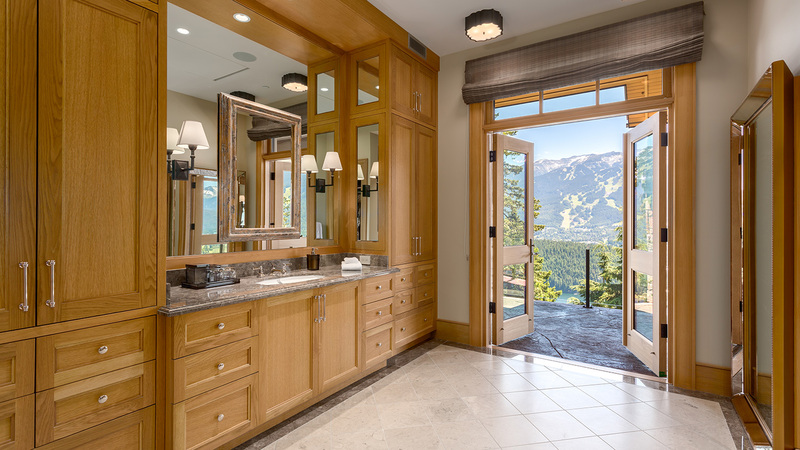 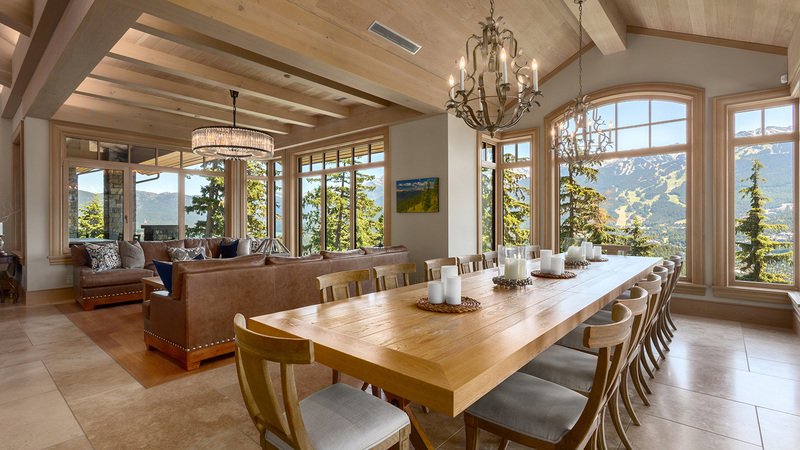 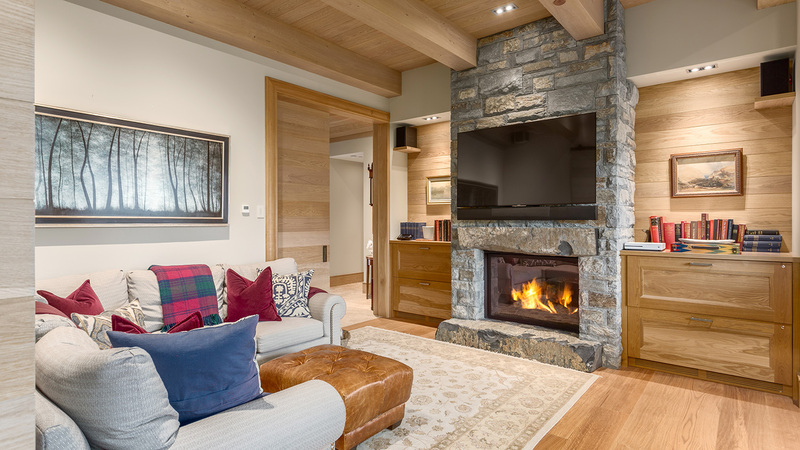 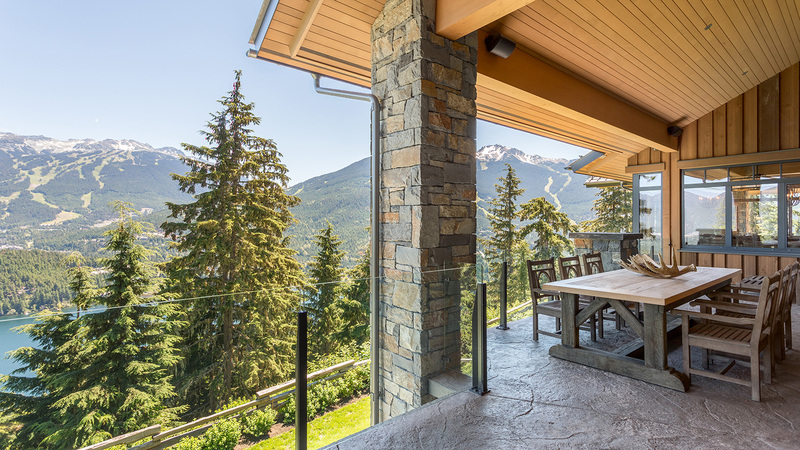 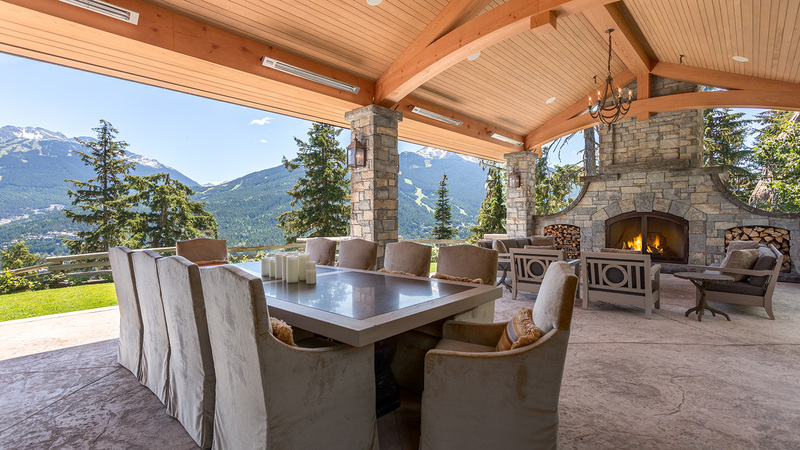 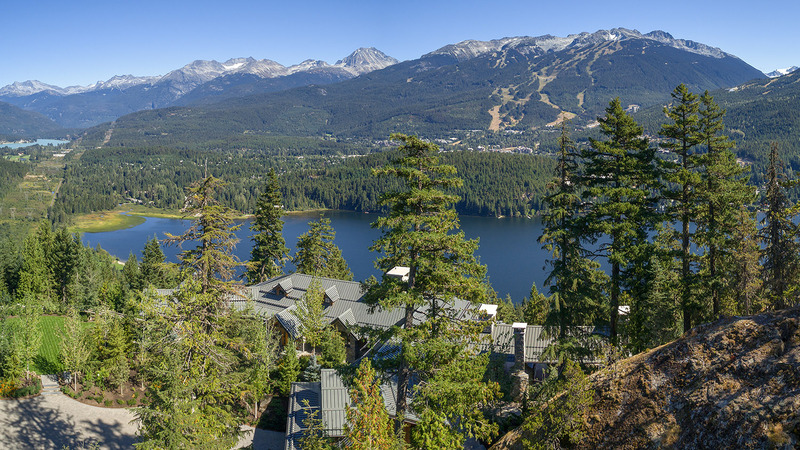 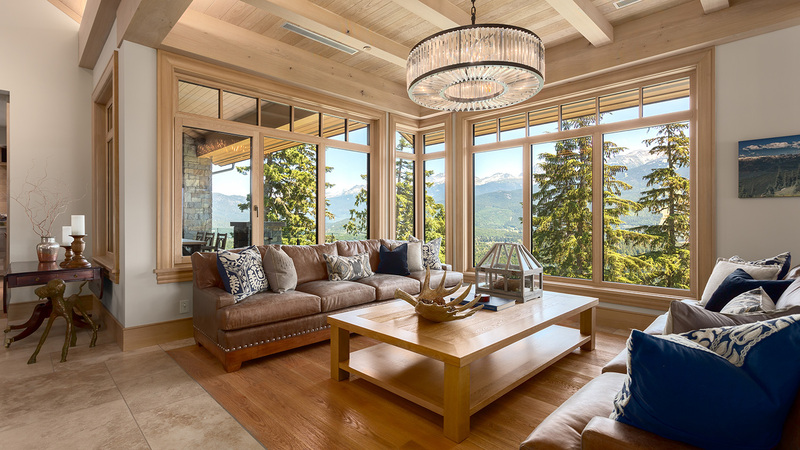 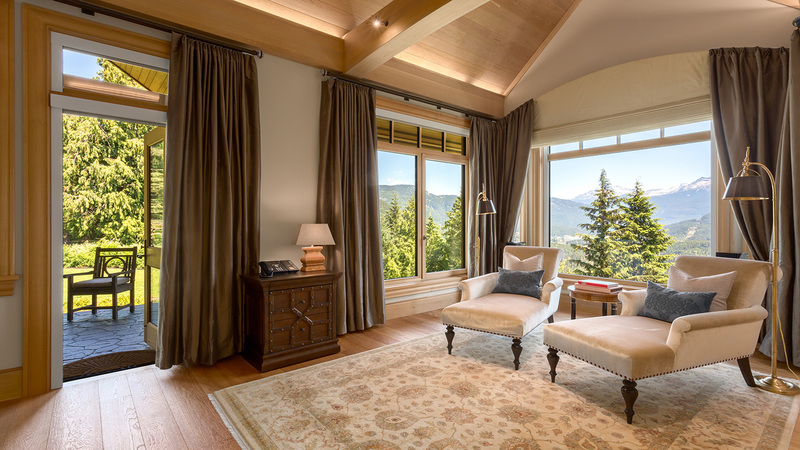 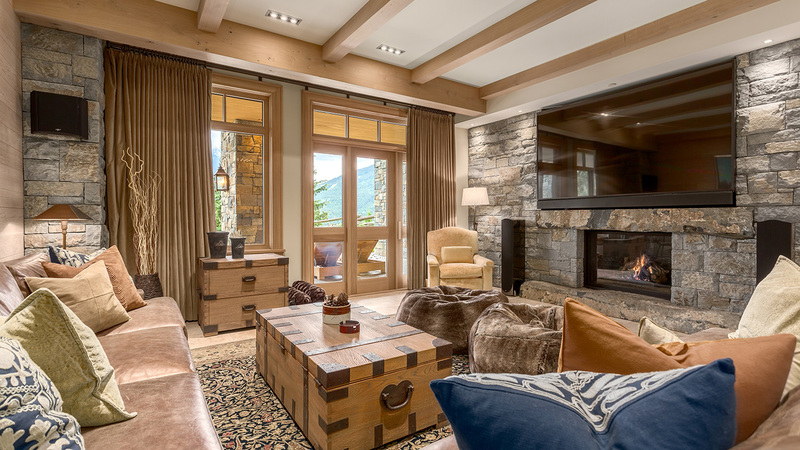 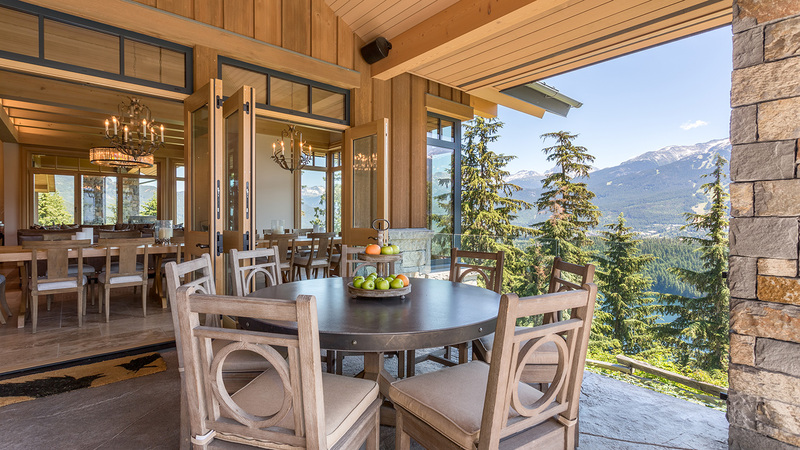 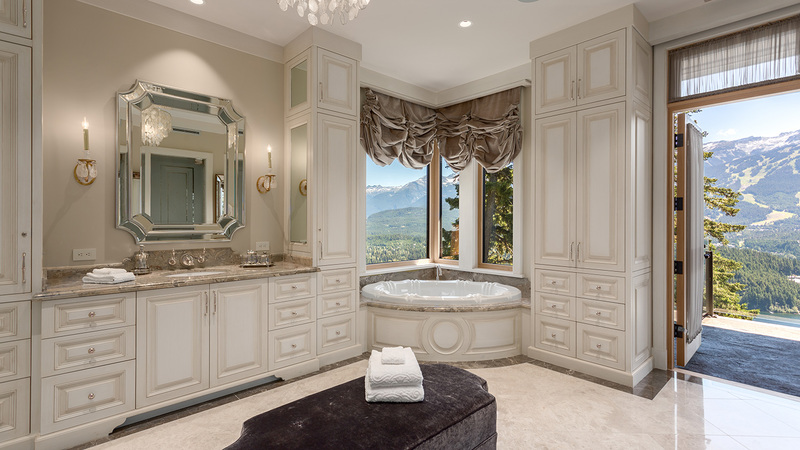 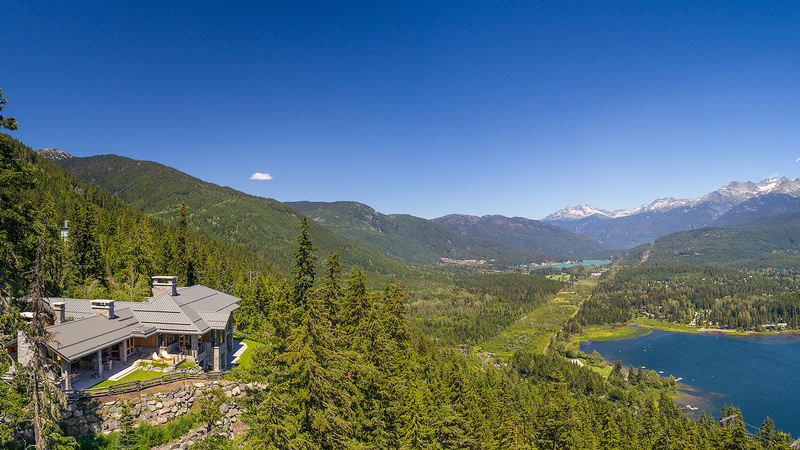 Enjoy unparalleled views of the entire valley, lakes and Whistler and Blackcomb Mountains from this property in this exclusive Stonebridge Whistler estate. 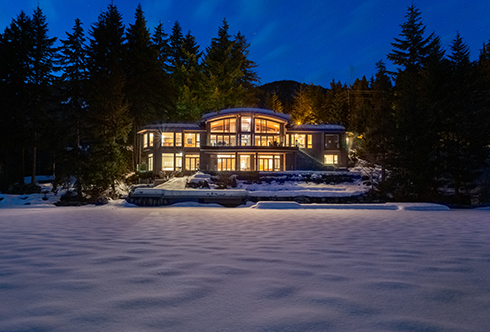 The 10 bedroom, 11 bathroom residence set on 8.2 acres provides a spacious and spectacular setting to entertain guests in privacy. 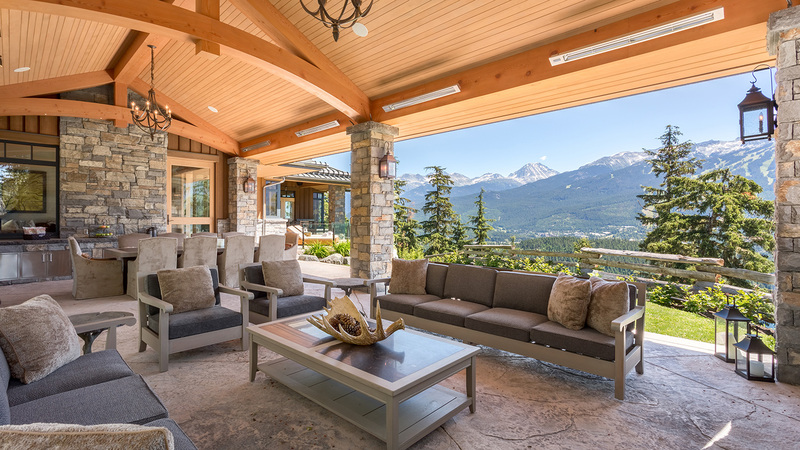 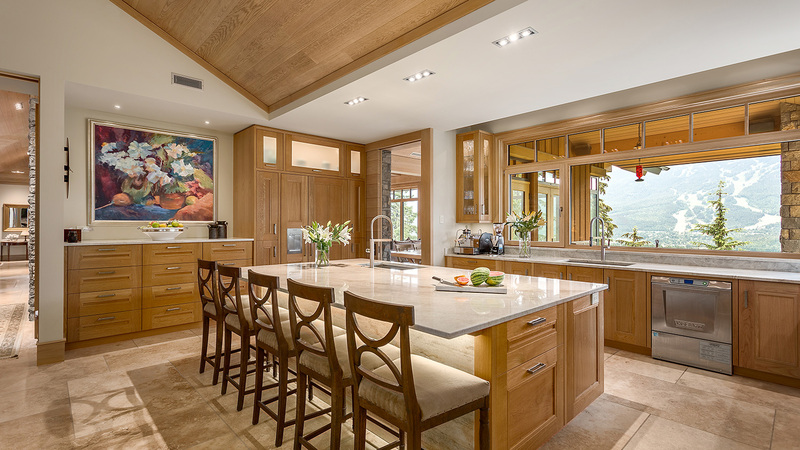 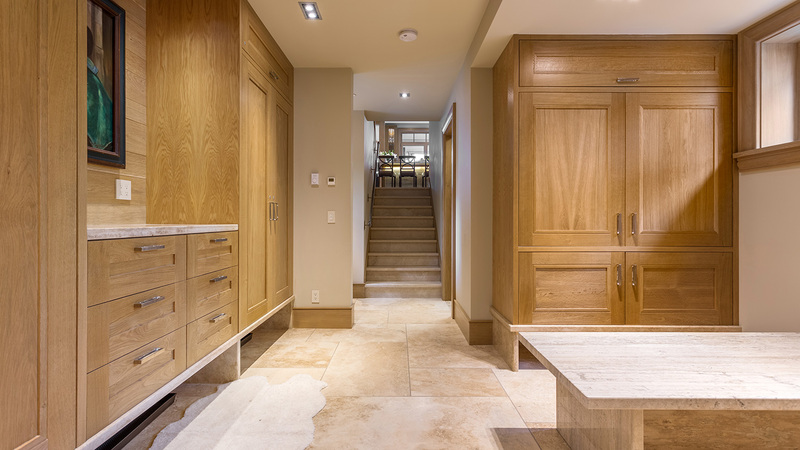 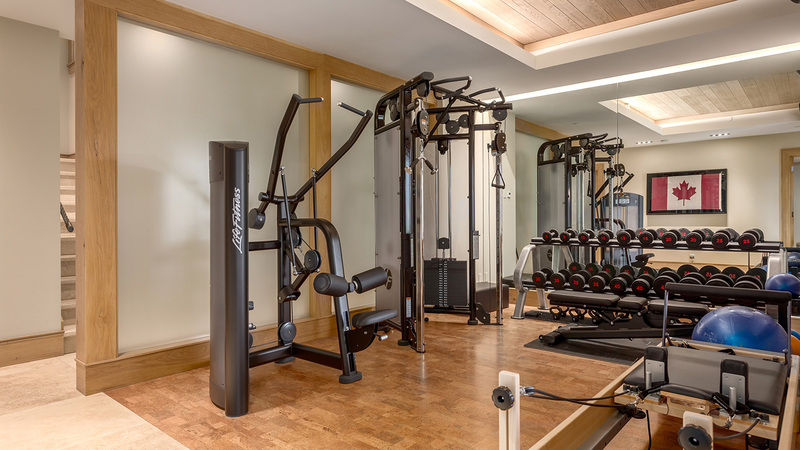 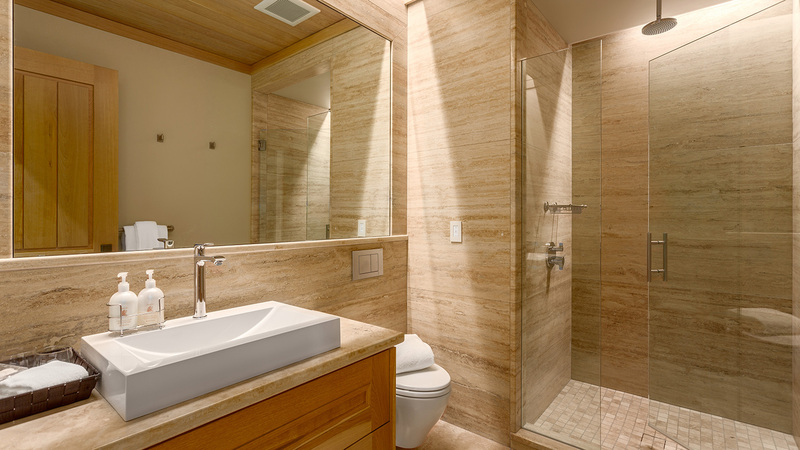 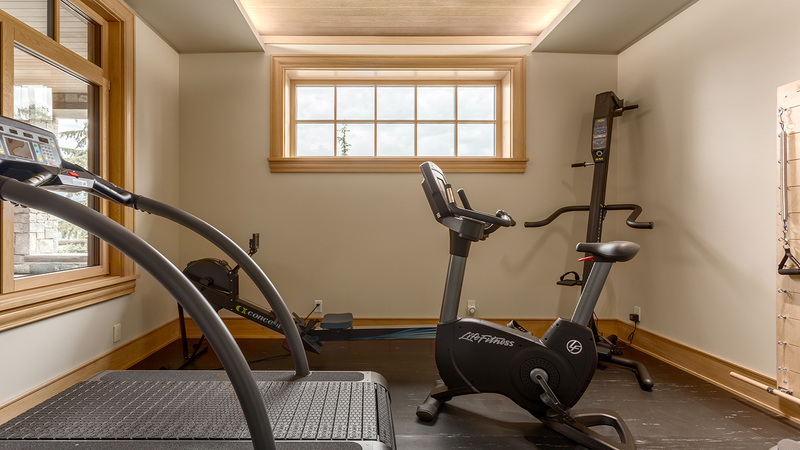 Extensive renovations of house and gardens included the enlargement of the all-season outdoor living area, remodelling of kitchen and master suite plus a complete update of home systems and technology. 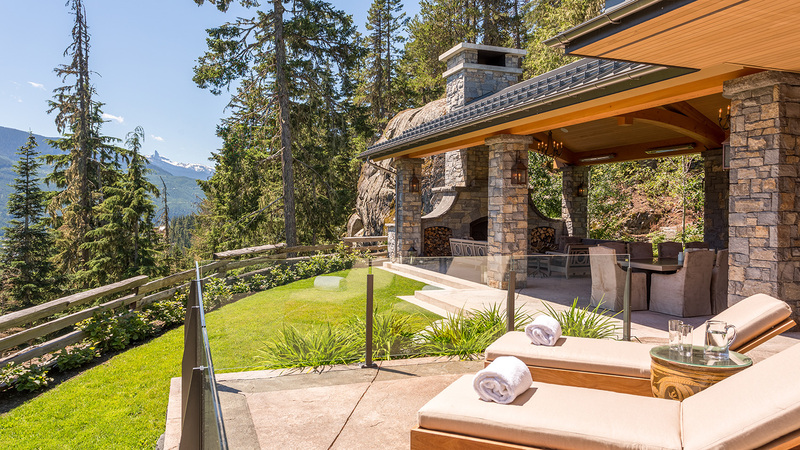 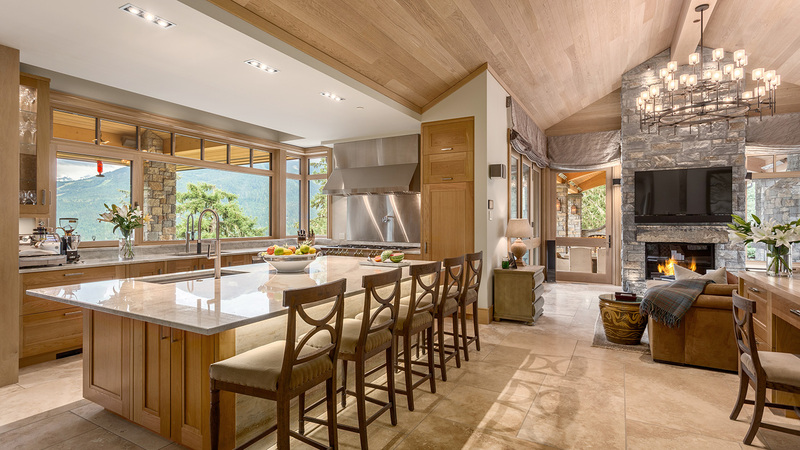 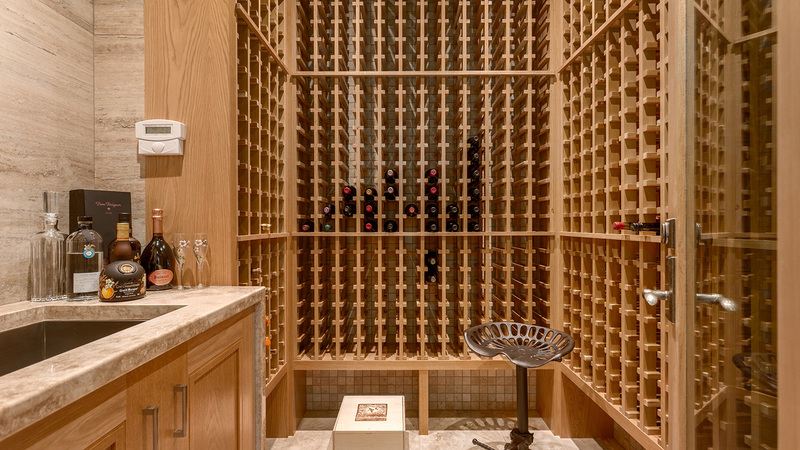 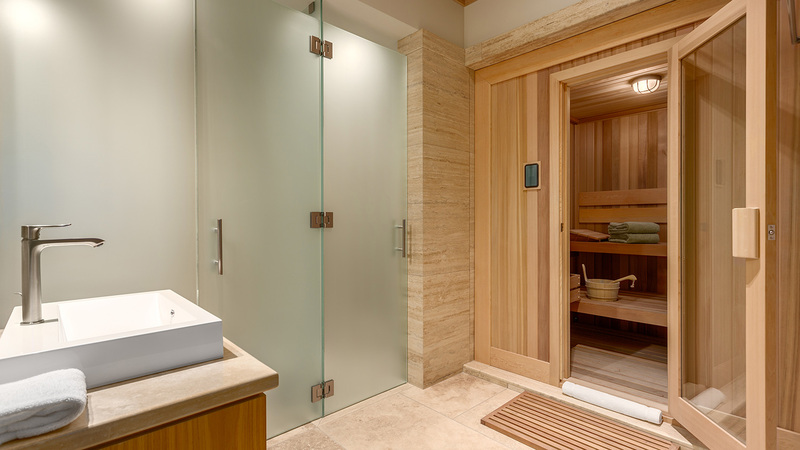 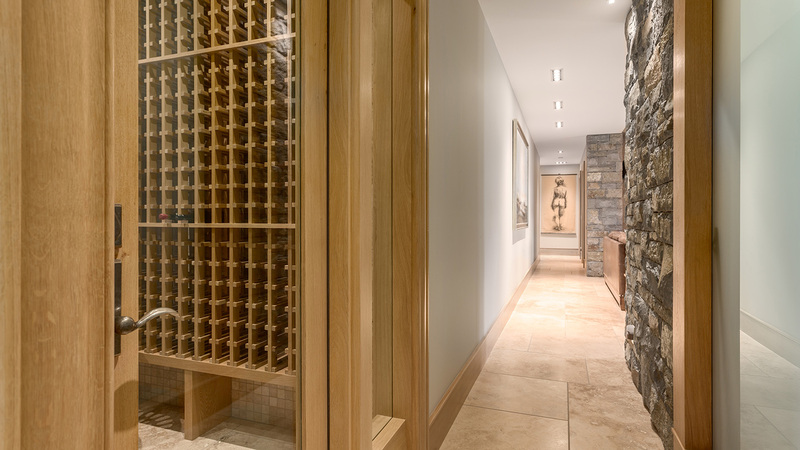 A mountain oasis created by a master craftsman, this unique property has no equal in the resort today.